Who our friends are is a critical part of who we are. They help to shape our understanding of who we are and who we are becoming. Our friends have incredibly influence over the quality and direction of our life and of our faith. What makes a good friend? Who are our close friends? How are they influencing our lives directly or indirectly? 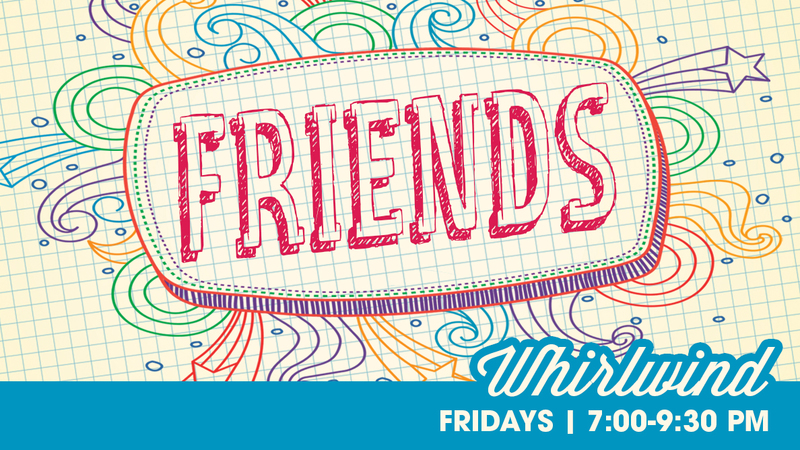 What impact does our friendships have on our relationship with God? February 15 – Wisdom: Pause! March 1 – Prayer: Holy Rest!